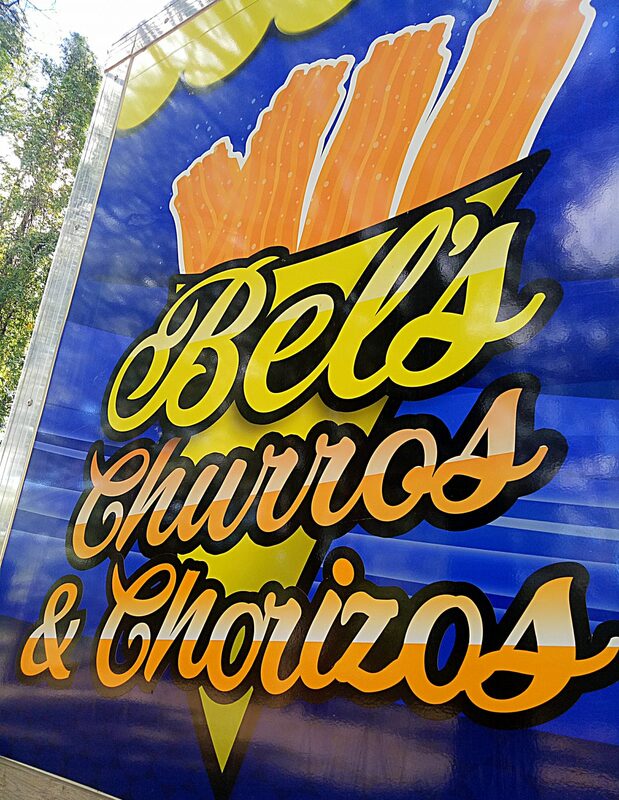 Our aim at Bel’s Churros & Chorizos is to contribute to the success of your event. 3x Churros, approx 10cm in length, drizzled with quality chocolate sauce or our own dulce de leche. A handcrafted Chorizo Burger with our own Chimichurri, topped with sweet pickled carrots, fresh lettuce, red onion & tomato. We prep, cook and serve from our Food Trailer. We use quality food-grade packaging. Due to the hot oil, we require a location where the ground is as flat as possible. 50% non-refundable deposit is required to secure the booking. Full payment to be made 7 business days prior to the event. *For a minimum of 30 people. **A Call-Out fee of $75 may apply. We encourage you to give our Churros and Chorizo Burgers a try by visiting us at a market or public/community event. If you wish to have us cater your event, complete the Event Booking Enquiry form and we’ll be in contact with you asap. If you have additional requirements, please contact us to discuss how we can best tailor our services to your needs.